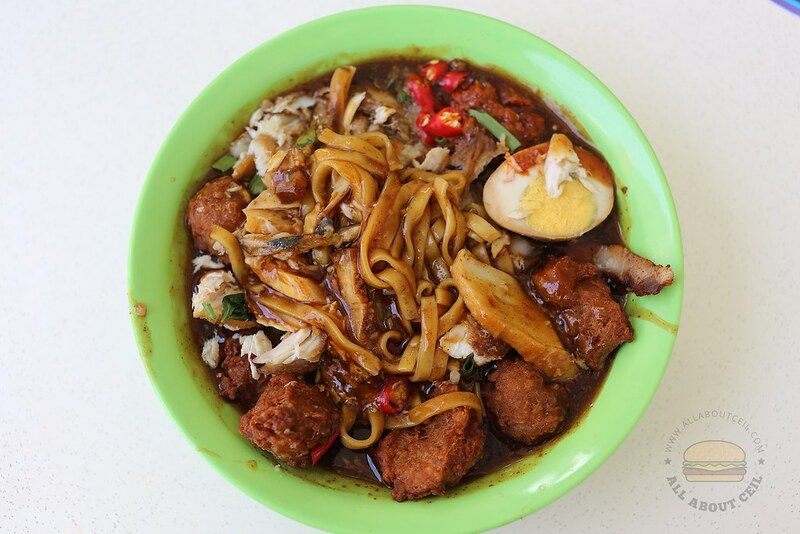 If you ask me what is the dish that I missed most when away from Singapore, it has to be none other than Lor Mee. I even bother to travel all over Singapore just to taste those recommended choices. 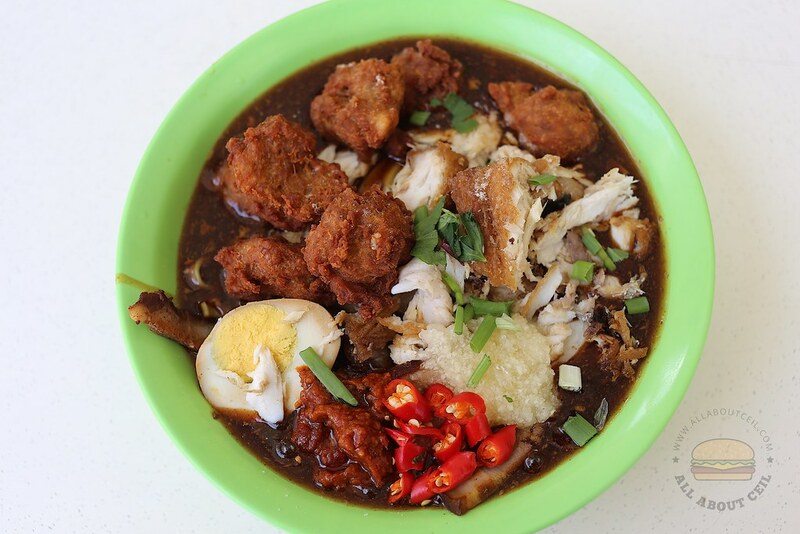 This stall is located in a coffee shop just a stone's throw away from Clementi MRT Station. 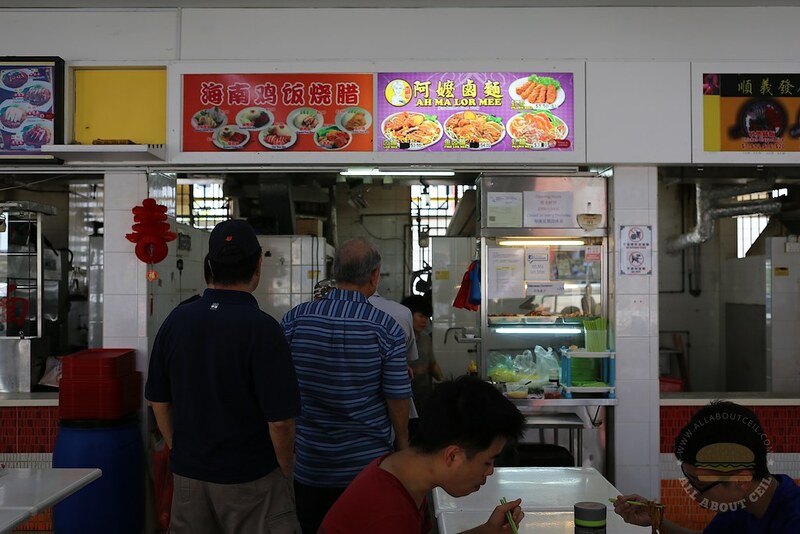 It is helmed by the third generation of popular Feng Zhen Lor Mee at Taman Jurong Food Centre, using the same recipe. The menu includes Lor Mee ($3.50), Fish Lor Mee ($4.50), Prawn Mee ($3.50) and Prawn Rolls ($3.50). I decided to go with Fish Lor Mee with additional shredded fish and fried meatballs for $6.00. There are garlic paste, chilli paste, coriander and red cut chilli at the counter for self-service. It came with a good portion of flat yellow noodles with ingredients like braised meat, braised egg, fishcake, fried meatballs, and shredded fish. The braised sauce is thick and quite flavorful, it did not turn watery at the end of it. This is good but I still think Feng Zhen Lor Mee is better, but even so, this is definitely amongst the better ones around.